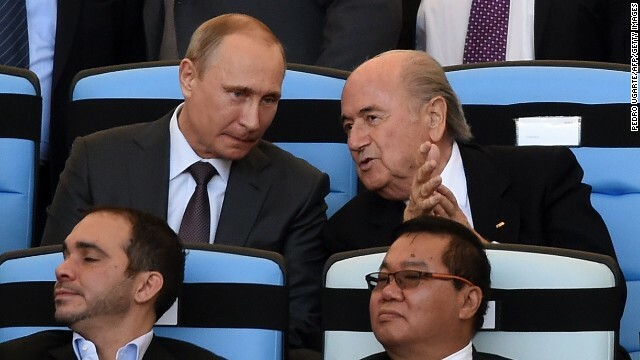 (CNN) -- It's all out civil war at the top of world football. 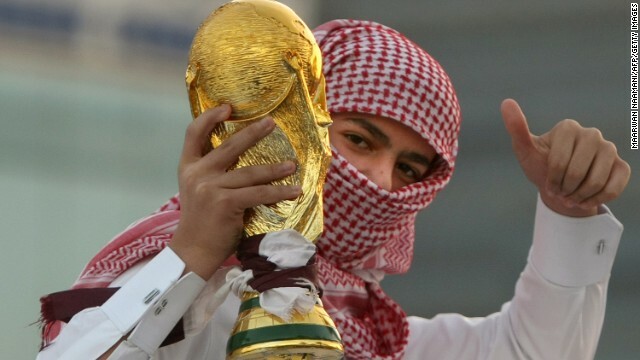 On the day FIFA, the sport's global governing body cleared Qatar and Russia of alleged corruption in bidding for the World Cup, the man who led the investigation has hit back. Michael Garcia, the man who spent 18 months scrutinizing the bids to host the 2018 and 2022 tournaments, has labeled FIFA's findings on his report "incomplete and erroneous." 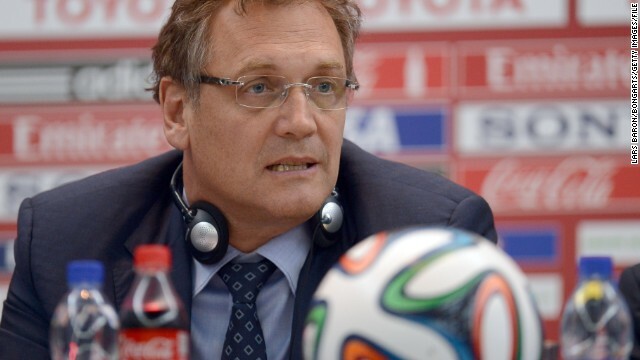 German judge Hans-Joachim Eckert, chairman of the adjudicatory chamber of FIFA's independent ethics committee published a 42-page summary of Garcia's findings which had stretched to 350 pages by its conclusion. And this comes on the day that the FBI stepped up up the pace of a corruption investigation into senior leaders of FIFA, according to U.S. law enforcement officials. 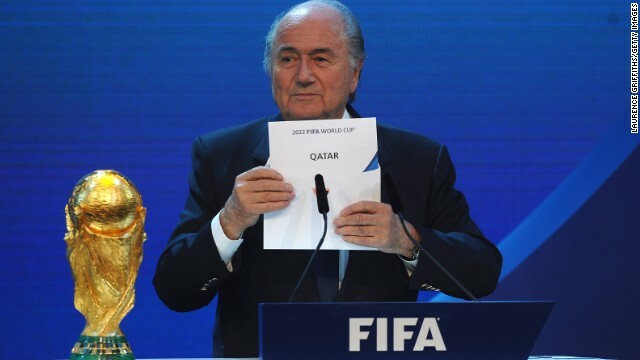 Eckert's summary, published on Thursday, found that both Qatar and Russia were not guilty of any alleged corruption. But Garcia, the American lawyer, released a statement claiming he will appeal to the FIFA appeal committee. "Today's decision by the Chairman of the Adjudicatory Chamber contains numerous materially incomplete and erroneous representations of the facts and conclusions detailed in the Investigatory Chamber's report," he said in a statement. 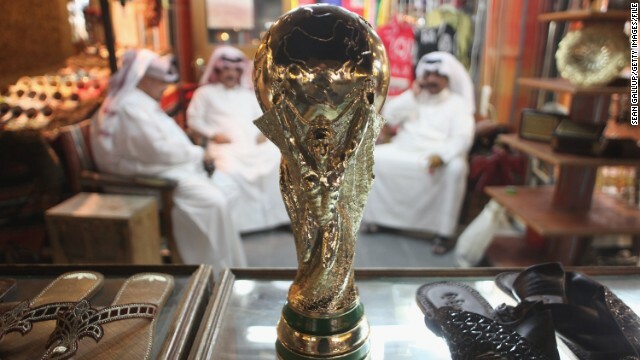 The report, which examined the behavior of nations bidding for the next two editions of the tournament, has cleared 2022 host Qatar and 2018 host Russia of any wrongdoing. 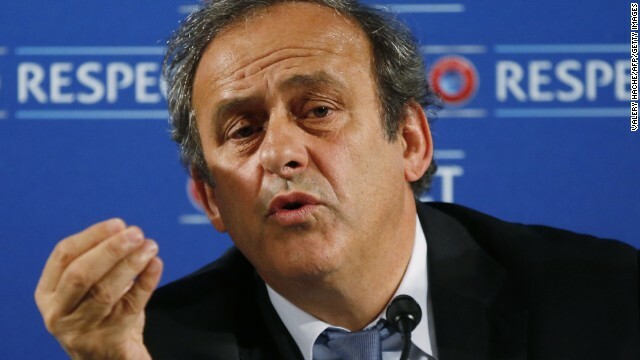 "The various incidents which might have occurred are not suited to compromise the integrity of the FIFA World Cup 2018/2022 bidding process as a whole," said the report. The report also confirms that there are no plans to reopen the bidding process for the tournaments. 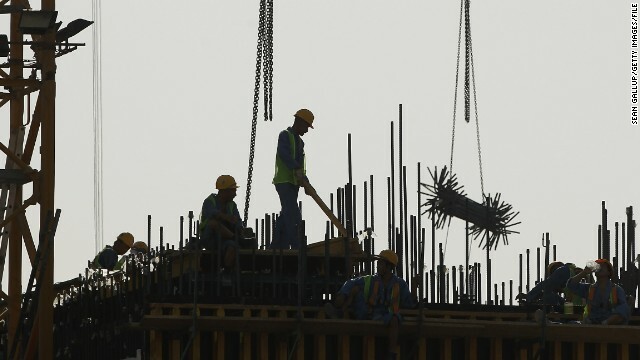 "In particular, the effects of these occurrences on the bidding process as a whole were far from reaching any threshold that would require returning to the bidding process, let alone reopening it," stated Eckert. 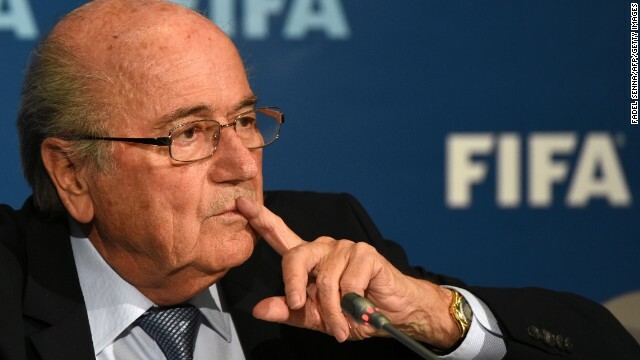 FIFA responded to the report by welcoming the "degree of closure" which has been reached. "FIFA looks forward to continuing the preparations for Russia 2018 and Qatar 2022, which are already well underway," read the statement. "For the sake of further closure, FIFA supports the independent Ethics Committee with respect to their preparedness to potentially open future cases against officials based on the information obtained during this investigation." 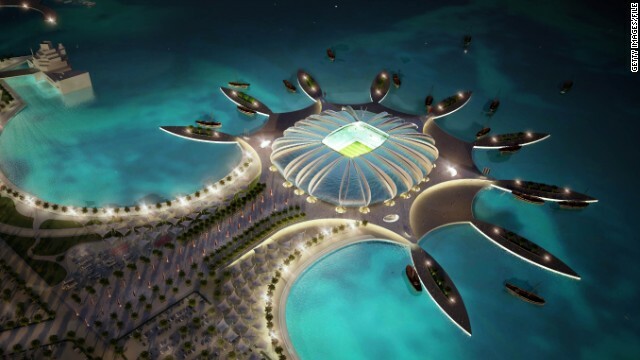 Qatar was criticized in the report for sponsoring the 2010 CAF congress in Angola for approximately $1.8m while it was also noted that there were "certain indications of potentially problematic conduct of specific individuals". 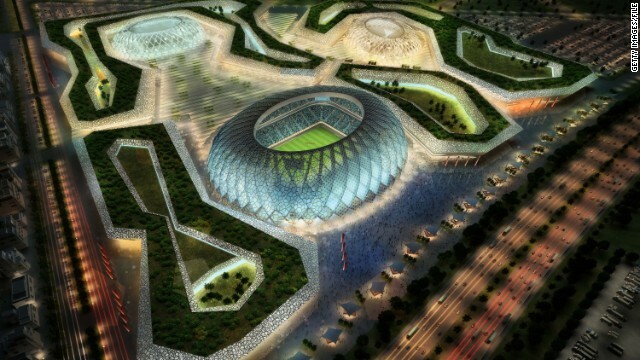 A statement from the the Supreme Committee for Delivery & Legacy of the 2022 World Cup in Qatar welcomed the verdict. 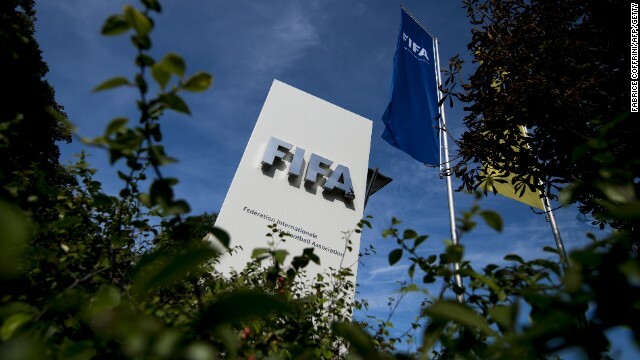 "We have just received the Statement of the Chairman of the Adjudicatory Chamber of the FIFA Ethics Committee and intend to consider it thoroughly before commenting," read the statement. "As we have noted in the past, we cooperated fully with the Ethics Committee's investigation and continue to believe that a fair and appropriate review will demonstrate the integrity and quality of our bid. " The report also examined the successful Russian bid, despite revealing only a limited amount of documents being made available to investigators. The reason for this, according to the report, was because the "computers used at the time by the Russia Bid Committee had been leased and then returned to their owner after the bidding process." According to the report, the owner of the computers confirmed that the machines had since been destroyed. "We passed on all we could to the investigation," Alexei Sorokin, Director General of Russia 2018 organizing Committee, is quoted as saying by Russia's R-Sport news agency. "You must understand that it's taken been four years, and some information simply gets forgotten about. "We are confident that our application was transparent. We didn't allow any violations. We were always confident that nothing illegal would be found. This is something that FIFA decided they had to do and they did it. "The nomination committee rented computers, and then, as they had to do, returned them. There was no point buying the equipment at that time because it was a short-term project. We even rented furniture. We cooperated fully with the investigation. They asked us questions, and we answered them. We didn't delete any emails, we rented the computers and then returned them, and then they were used by other people." 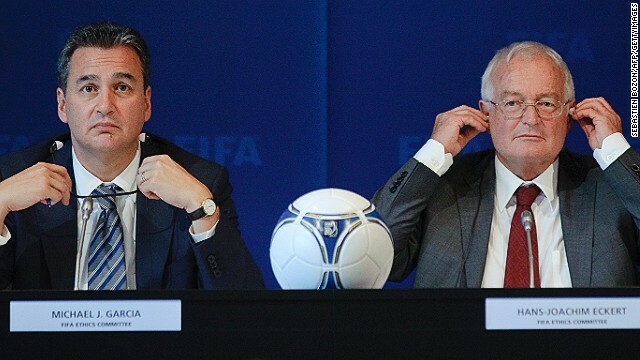 Meanwhile, the English Football Association has been accused of acting improperly during the bidding process. The FA has been accused of attempting to "curry favor" with former FIFA vice-president Jack Warner, who left his role in 2011 following allegations of bribery. The report claims that the England bidding team sponsored a $55,000 gala dinner for the Caribbean Football Union, allowed the Trinidad and Tobago under-20 squad to hold a training camp in the United Kingdom in 2009 and attempted to help a "person of interest" to Warner find a job in the country. 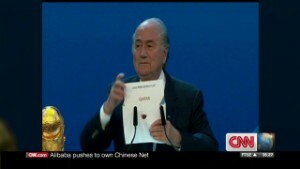 A spokesman for the FA refuted the claims in a statement on the organization's website. "We note the FIFA Ethics Committee has today published a 42- page report in relation to the bidding processes for the FIFA World Cups in 2018 and 2022. 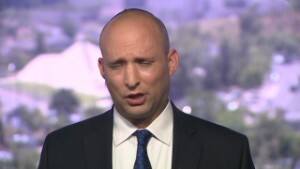 "We were not given any prior notice of the report before publication. We do not accept any criticism regarding the integrity of England's bid or any of the individuals involved. "We conducted a transparent bid and, as the report demonstrates with its reference to the England bid team's 'full and valuable cooperation', willingly complied with the investigation. We maintain that transparency and cooperation around this entire process from all involved is crucial to its credibility. "We also note that after a lengthy investigatory process and assessment, the report has concluded that the 'potentially problematic facts and circumstances identified by the report regarding the England 2018 bid were, all in all, not suited to compromise the integrity of the FIFA World Cup 2018/22 bidding process as a whole'." 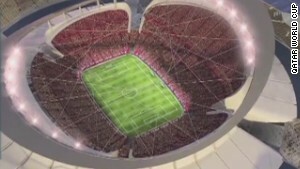 Simon Johnson, who was part of the England 2018 bid, told CNN that the report was a "politically motivated whitewash". "Even before it was published, I had no confidence in the report," he said. "Now Garcia has come out and told us there are inaccuracies why should anyone believe anything? "Mr Garcia had limited powers and couldn't investigate everybody he wanted to. "He didn't speak to a number of members form the executive committee."